We are the manufacturer and supplier of Control Equipment. Our product range includes pump controller, customised logic controllers, temperature controller and electrical control panels. We are one of the leading manufacturers, suppliers and traders of optimum quality PID Controller. Manufactured as per the industry set norms, these controllers are used in temperature and process control. Quality of the offered range of controllers is never compromised and it is maintained at all times. We manufacture best quality Digital Controller. 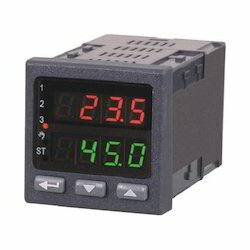 used in temperature and process control processes, these digital controllers are designed in accord with the industry set norms by using advanced tools and machinery. Owing to its advanced artificial intelligent enhanced PID algorithm, the offered range is highly demanded in the market. 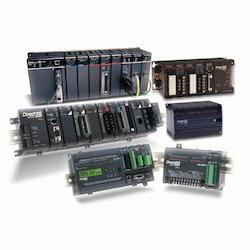 We provide Customised Logic Controllers using advance technology. The machine has distinct features like durability, robust and is easy to install. 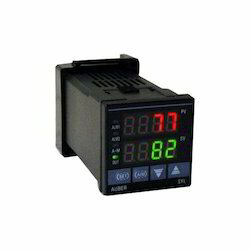 The controller performs high speedcounter, data and interface module communication. Customized service is also rendered to customer. Due to easy usability it is widely used in building services, pharmaceutical, chemical, textile & plastic industries and laboratory Equipments. Looking for Control Equipment ?